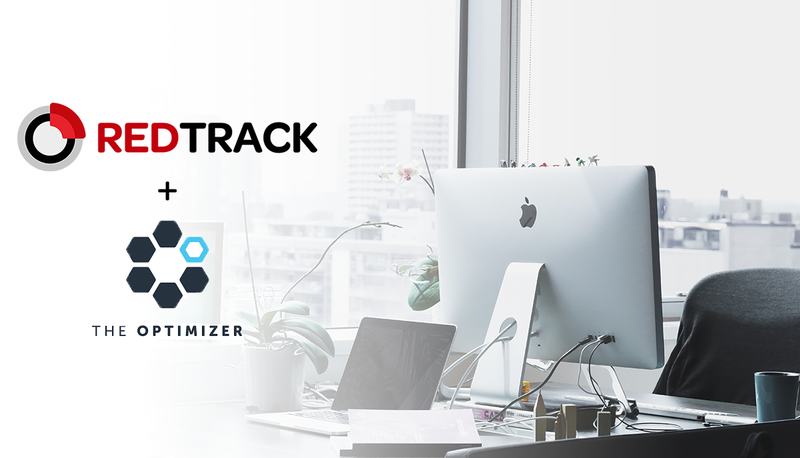 RedTrack is now fully connected with TheOptimizer.io, a service that helps you to optimize and enhance your advertising campaigns with automatic rules, or by creating specific ones. This is a tool that anticipates the future of affiliate marketing where you can improve your ad campaign performance using automatic algorithms. • Create your own automatic rules with various criteria (ROI, CTR, CVR, CPA, EPC, Conversions, etc) and take control of your campaign’s ad spent. 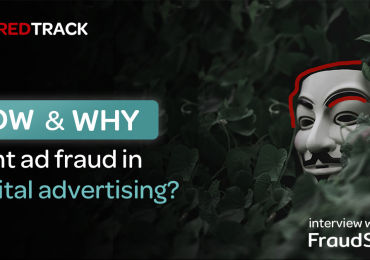 • After that, Automatic rules protect advertising campaigns 24/7, blocking money-draining campaigns and publishers. • Change your bids in real-time, and operate overall budget from a single website. Without a need to login to the traffic source. • A broad range of integrations with major traffic sources. Native: RevContent, Taboola, Outbrain, Content.ad, Mgid, Adskeeper, Yahoo! Gemini. Pop-up: PropellerAds, Clickadu, PopAds, Popcash, ZeroPark, ExoClick, PlugRush, HilltopAds. Connecting RedTrack to TheOptimizer is performed in few clicks. Start the Account Wizard setup in TheOptimizer and add a traffic source, for example, Mgid. Next step is adding a tracker. Copy API Key from the profile section in RedTrack and insert it in a corresponding field. Enter your nickname and Save the Tracker. This is all you need to start managing your campaigns. 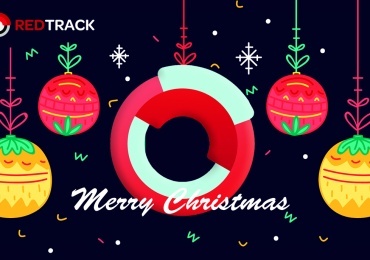 If you want to try TheOptimizer.io, we offer a special bonus for RedTrack users with 50% OFF for one month for any pricing plan of TheOptimizer. Promo codes are REDTRACKNATIVE and REDTRACKMOBILE both for Native and Mobile Traffic Sources. Time is flowing and today we have much more sophisticated tools for affiliate marketers than we ever had before. Advertising is rapidly changing bounded with tech, and in a few years, we won’t recognize this industry. Write us about the tools that you use in Telegram chat.